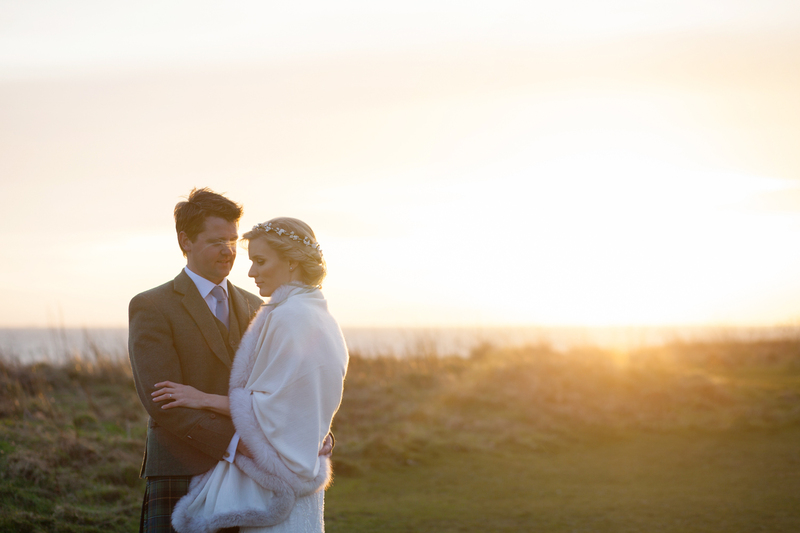 There’s something incredibly romantic about an Elopement in Edinburgh! As an Edinburgh Wedding Photographer I’ve covered weddings from a full on party with a guest list of over 200 to the most intimate and romantic elopements for two! 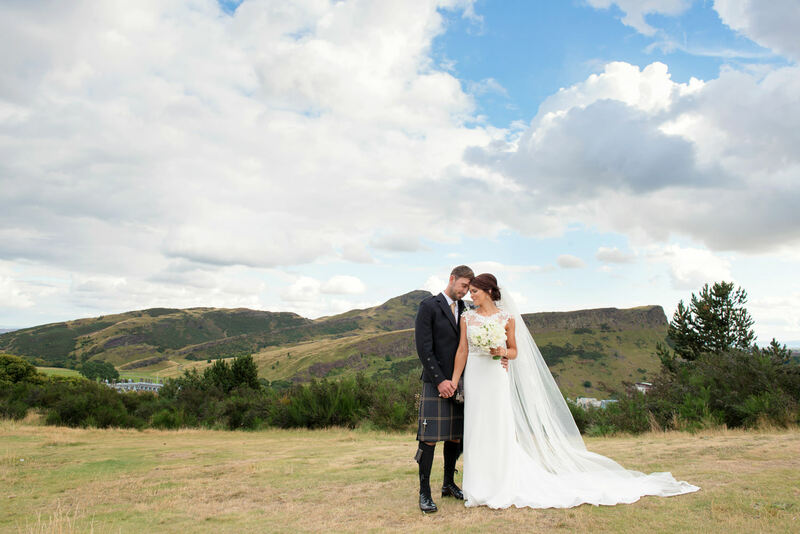 Whether you’re choosing Edinburgh because you’ve fallen in love with the idea of getting married at the top of Arthur’s Seat overlooking the City or at the City Chambers on the iconic Royal Mile in the Old Town with its magnificent architecture, I’m sure it’s because you just want to do it your way. 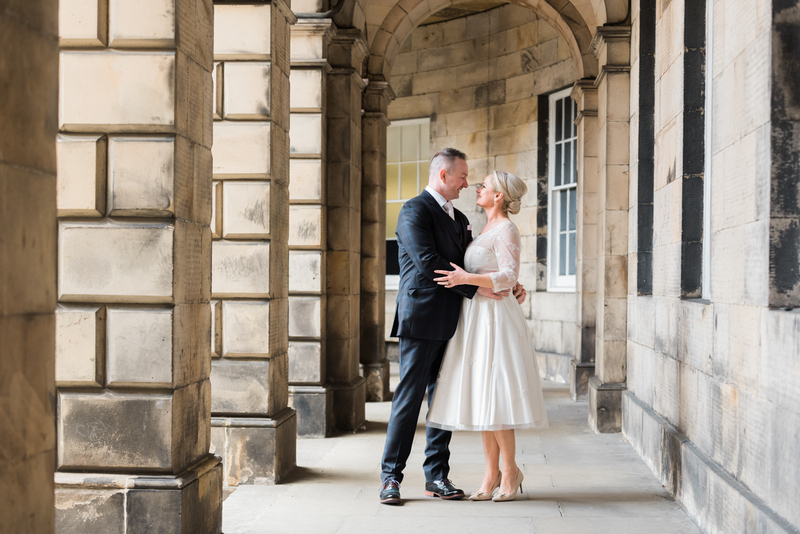 Edinburgh elopements are rather magical and that’ why I love them! 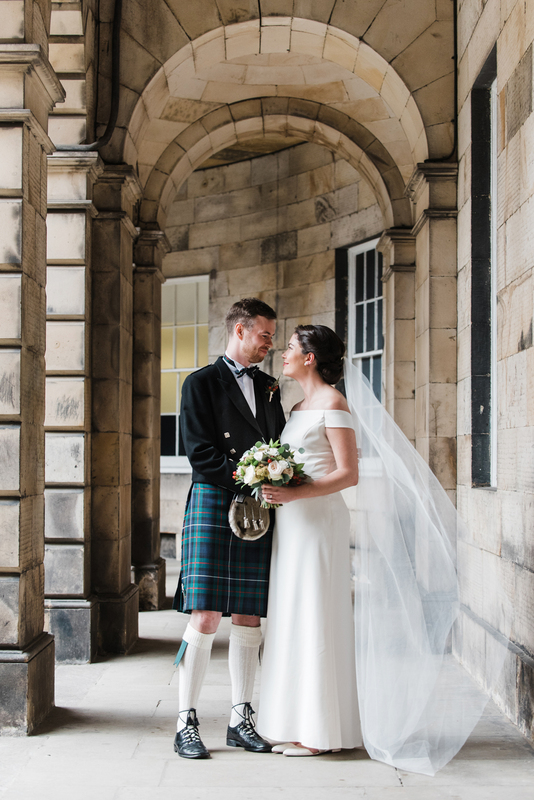 Many couples who choose to elope to Edinburgh opt for an intimate and romantic ceremony, just the two of them, some opt for a ‘first look’ and some couples prefer to have their very close family and friends around them when they say ‘I Do’. The great thing about eloping is that there are no rules, you do it your way and that’s what makes it so intimate and special! You can see more of my portfolio here. 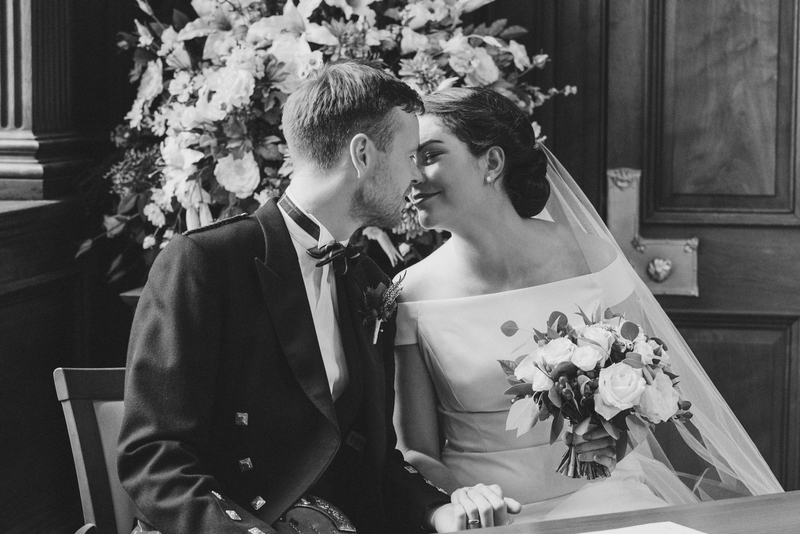 The relaxed Scottish Laws allow you to marry wherever you like (well.. within reason!). Depending on whether you chose a Civil or Humanist Celebrant. Some couples are already married and choose to just have a couple shoot for the pure thrill and adventure while visiting Edinburgh! I feel so lucky to be able to photograph couples in and around my City and I am very familiar with all the hidden gems it has to offer. The Royal Mile has always been a firm favourite and why not! It’s a stunning backdrop for photographs with its secret quirky lanes and cobbled streets. 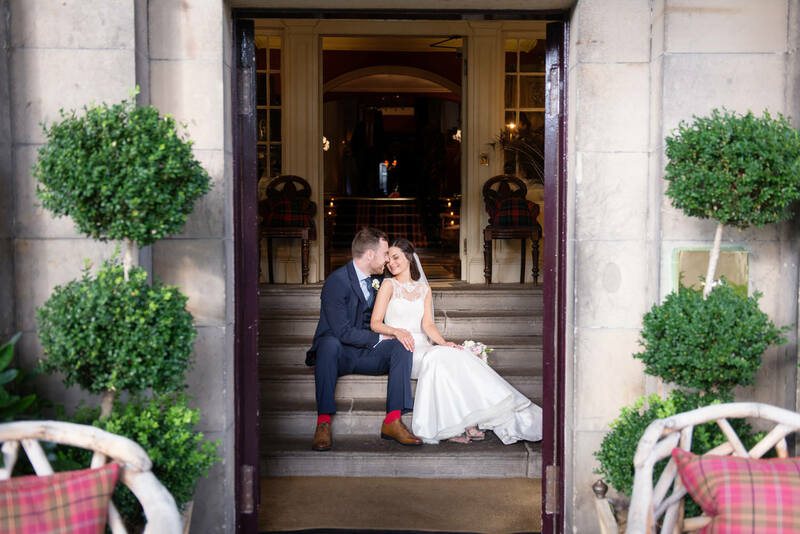 So much choice, all within walking distance of Lothian Chambers and The Edinburgh City Chambers, a perfect choice for those intimate weddings and Edinburgh elopements. If a bit of greenery grabs you for a romantic and sometimes windswept couple shoot, a quick cab ride to either nearby Calton Hill or Arthur’s Seat is easily arranged for some breathtaking scenery. 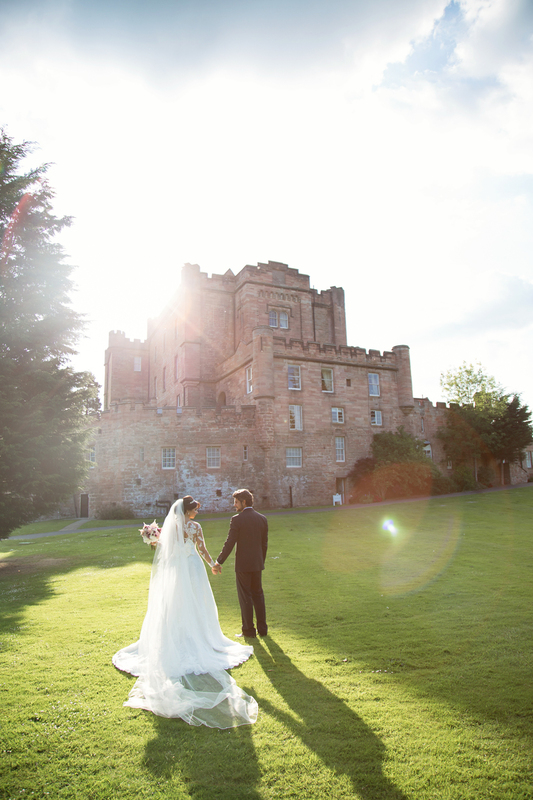 It’s easy to understand why Edinburgh is one of the most popular destinations for couples to tie the knot in Scotland! Are you planning a wedding from abroad? 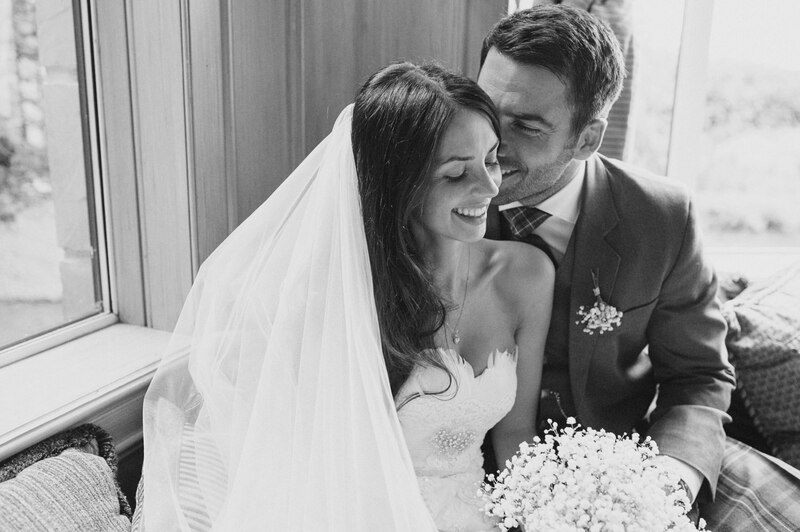 You can check out the legal requirements for getting married in Scotland here. 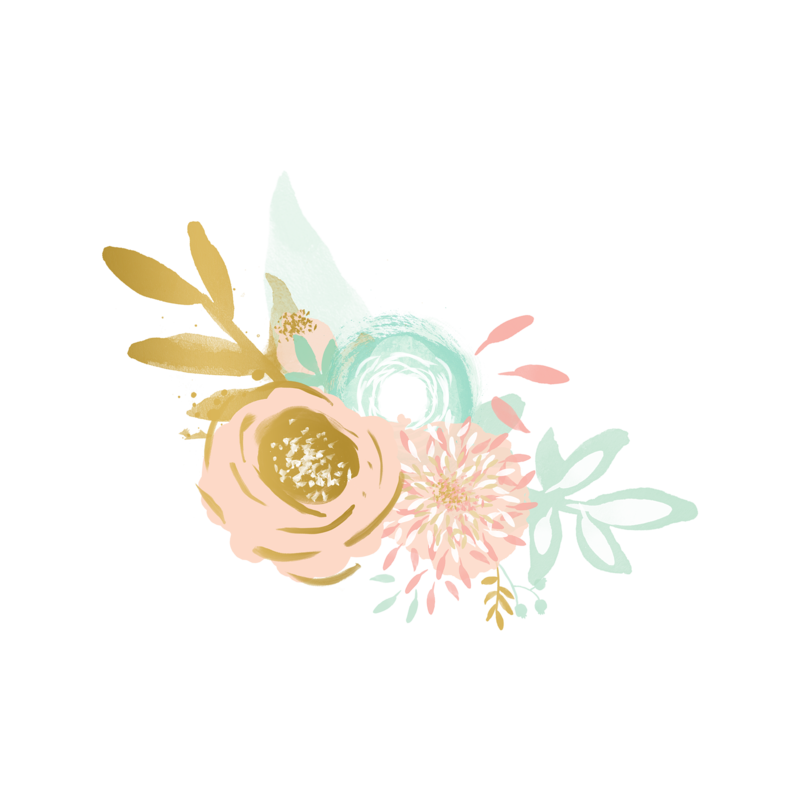 I’m more than happy to recommend some super lovely wedding suppliers I work with regularly – Celebrants, Florists, MUA’s and even some advice on how to cope with our lovely Scottish climate! So, if you’re planning an intimate wedding or to elope to Scotland from abroad or even if you’re from Edinburgh and just fancy getting hitched the simple way, get in touch!